The leader of Glasgow City Council should be credited with kick starting the current regeneration initiatives for the Clyde, particularly, when many in the past had turned their backs. 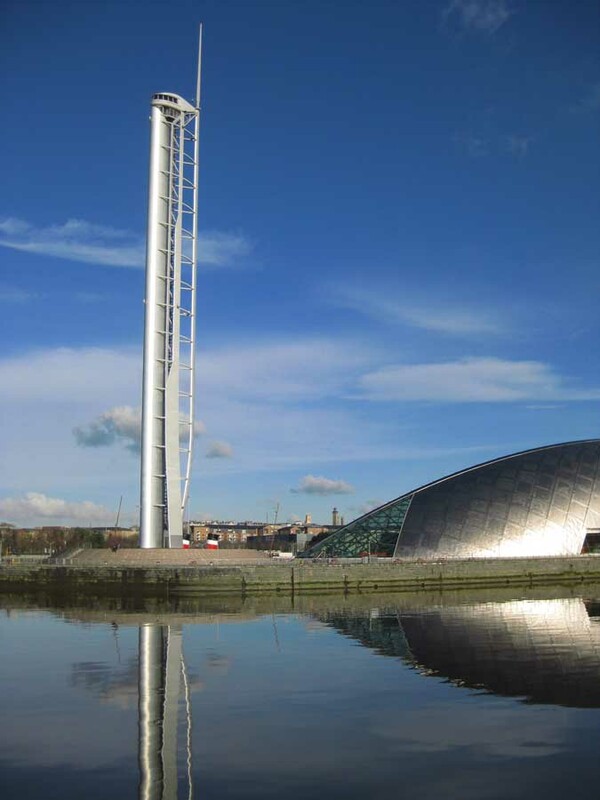 However, I guess like the majority of architects in Scotland, I am very disappointed that Charles Gordon is minded to approach a star name architect to design the NewMuseum of Transport. To bypass home grown talent in favour of big names, may increase the profile of this significant project in the short term but does a disservice to all architects in Scotland and, moreover the county’s standing in world architecture will not improve if it’s architects are ignored or not considered worthy to compete for major public projects. I doubt if the international architects mentioned in the report in the Herald, will consider a £40m museum project in Glasgow as the most important in their offices. They might, but for a Scots architect it will be a lifetime project and consequently has more chance of being a truly great building. Enric Miralles, the designer of our parliament, was an architect known only in Northern Spain until the Barcelona Olympics in 1992. 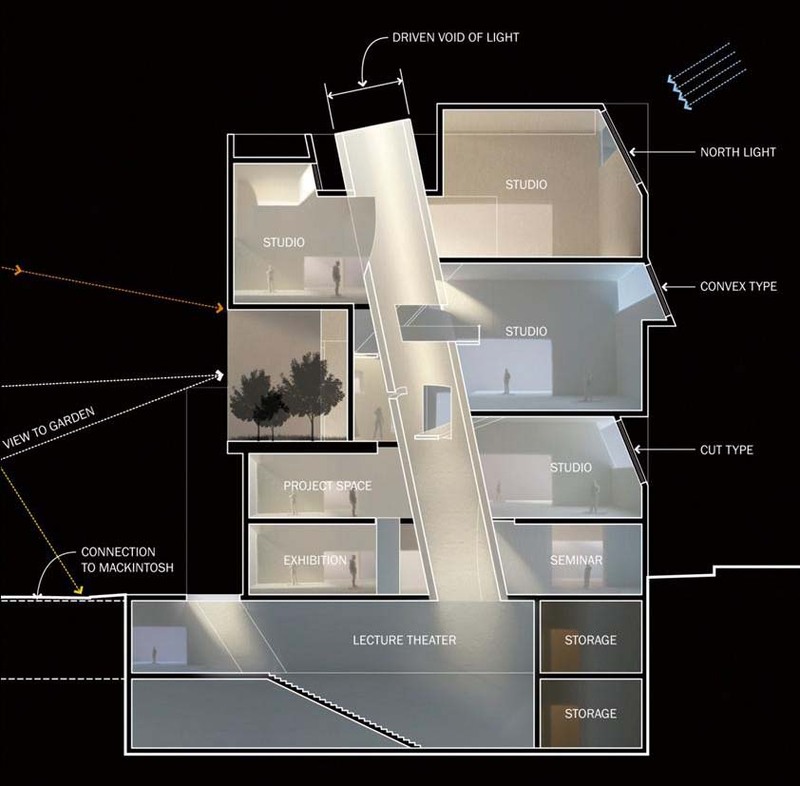 That initiative gave him, and others like Raphael Moneo the chance to work on buildings of importance, which would also have an international appeal and increased Spain’s standing in world architecture. The “local architects” rose to the challenge and I think a Scots architect could do the same on Clydeside. 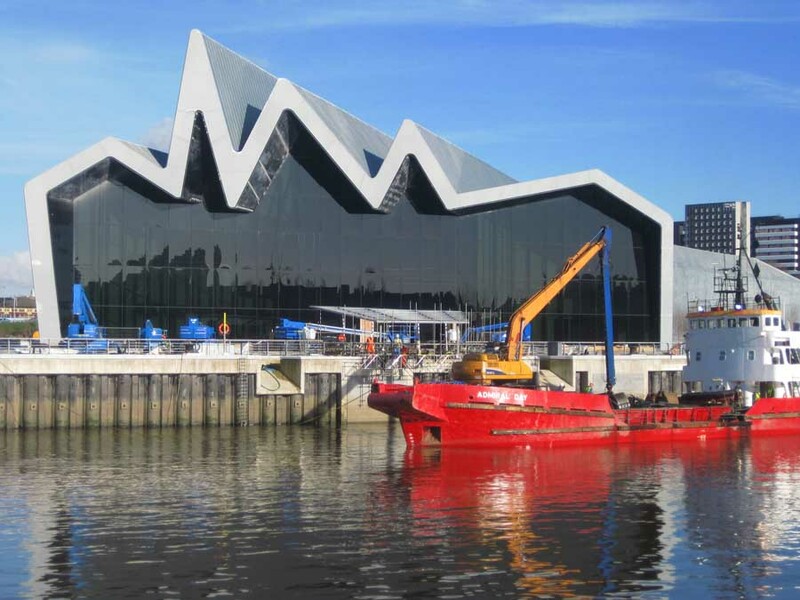 Councillor Charlie Gordon has achieved his desire for a ‘world-class’ architect for the new Glasgow Transport Museum which created controversy earlier this year. 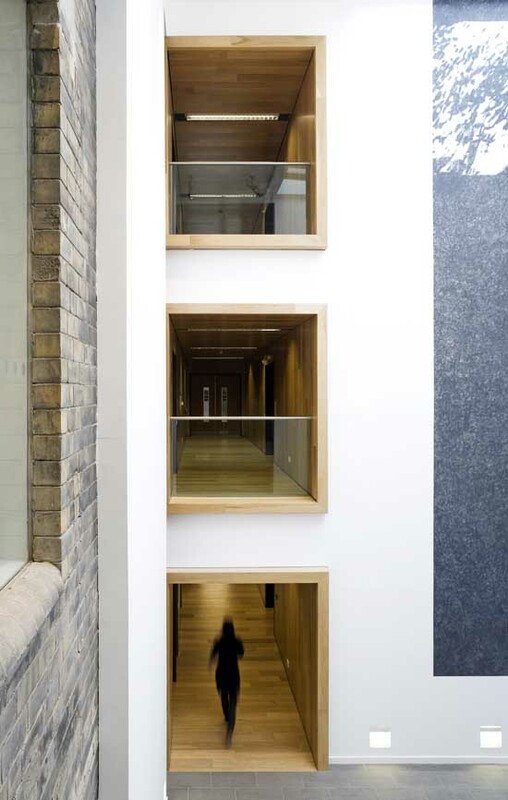 Images online from second placed Gareth Hoskins Architects.